Graham Pest Control provides professional rodent control for domestic, commercial and agricultural customers in the Dundee and Tayside area. We can help you with rodent infestations, and help treat rat problems in a variety of ways. Dundee, the home of the 3 J’s, Jute, Jam and Journalism, has, traditionally, had a large populous of rats. 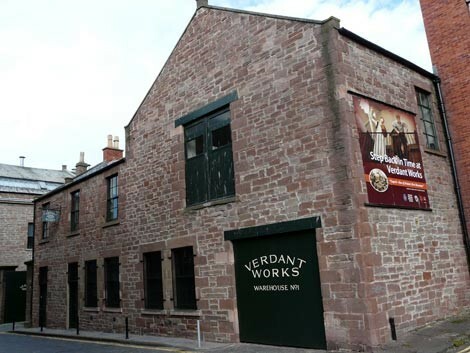 With ideal breeding sites such as old warehouses, Mill buildings and a busy harbour it’s not hard to see why rats still cause a variety of problems to both private and business premises in Dundee. Rattus Norvegicus or the Norway Rat, Brown rat or sewer rat as they are known, breed more prolifically than rabbits and a sizeable infestation can quickly develop from a single pair. All rodents need to gnaw continuously to keep their constantly growing incisor teeth chisel sharp and they will gnaw on anything from soft wood to metal and cause serious damage to pipes, electric cables and fittings. Floods and electrical fires can then cause immeasurable damage to your home or business as well as potential loss of earnings. If you would like us to carry out a job to eradicate your problem or if you would like to speak to us about a possible Pest Prevention Contract please email or call us on any of the numbers below. Graham Pest Control has over 20 years’ experience dealing with pest problems in Dundee and around Scotland. or Freephone 0800 14 65 44. We are available 7 days a week, with emergency response and advice between 8am-10pm. Old warehouses, Mill buildings and a busy harbour are ideal breeding grounds for rats. If you have a Dundee rat problem, get in touch with Graham Pest Control.